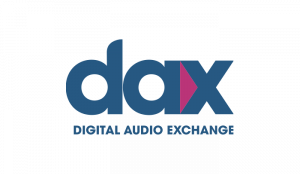 DAX, the digital audio arm of Global, announced that it is the exclusive distribution and monetization partner for an audio drama titled America 2.0. 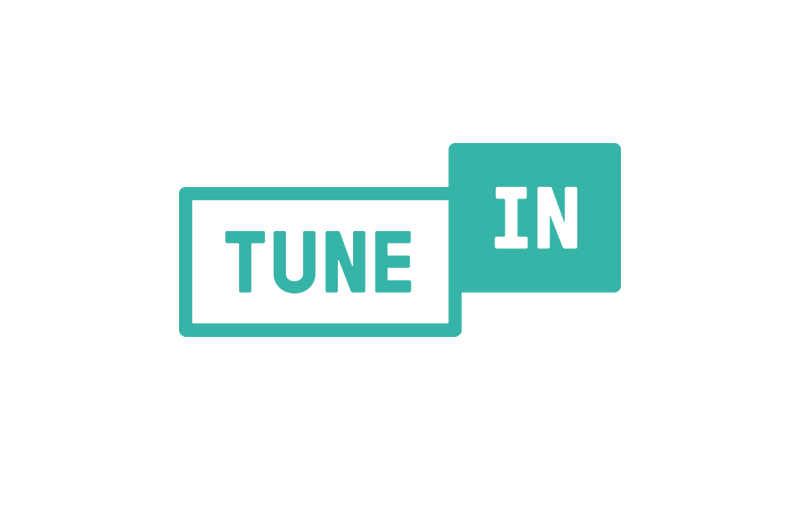 The serial political drama, an original podcast from Global, is co-created by J.S. Mayank and David Carlyle. It stars Hollywood talents Laurence Fishburne and Patrick J. Adams, and is directed by Mayank. Geico and ADT Security are the initial advertisers on the six-part program. Episodes will be released weekly on iTunes and other audio platforms beginning today. 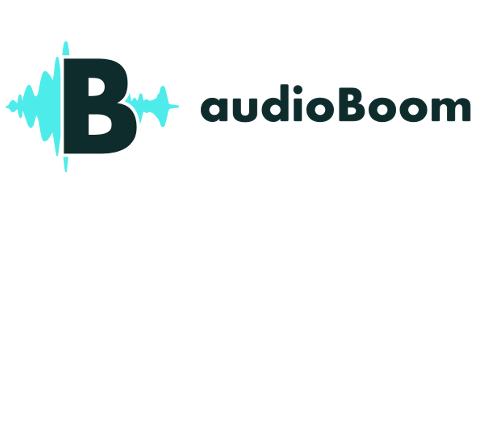 “We’re seeing tremendous growth in the podcast space as more and more people are consuming serials through audio channels,” said Matt Cutair, CEO of DAX US.